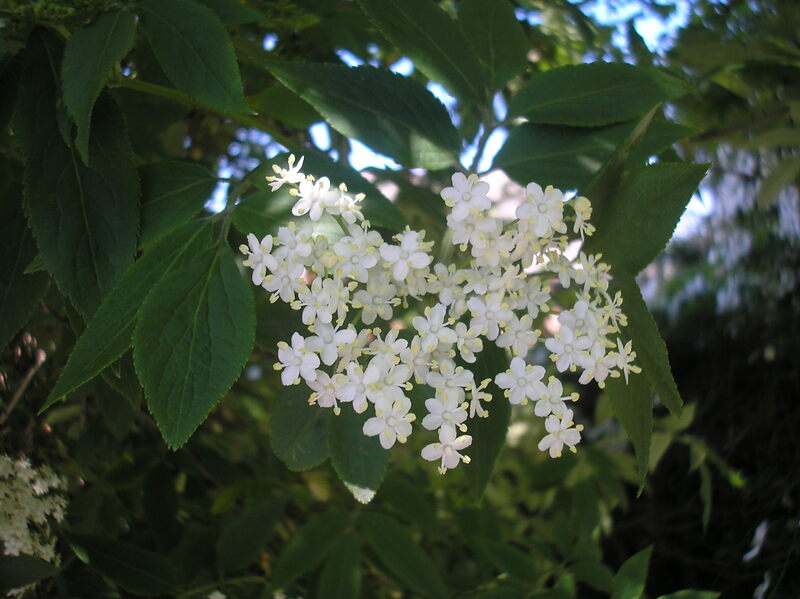 My partner and I never normally suffer from this midsummer curse but this year both of us have been sneezing and streaming, so inevitably it started me thinking about natural ways to combat the nasty symptoms of hayfever which ruin summer for so many people. 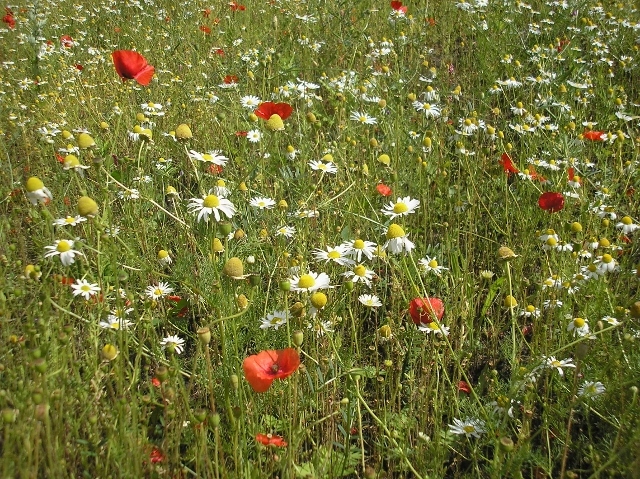 The first remedy I discovered was local honey, made from the pollen causing the irritation. Although yet to be proved scientifically the theory suggests that ingesting a food made from the allergen builds up resistance in your body. 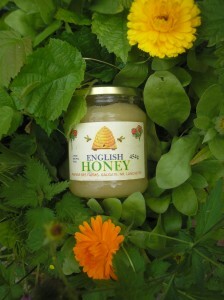 I suspect the multifaceted healing properties of natural honey play a big part in its curative abilities. As a hayfever cure, apparently the best results are achieved if the sufferer begins taking the honey a few weeks before the pollen season begins. Given that is not an option in July maybe take a spoonful every day and see how it goes. To be honest I have read so many good results for this particular cure I suspect it will be helpful no matter when you begin. 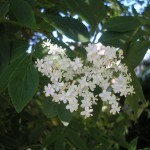 Another remedy which helped me recently was Elderflower, which can be made into a refreshing cordial as I mentioned in my last article. A few flower heads popped into a pot of boiling water will make a tea that will similarly boost your immunity to the pollen, relieving the summer sniffles amazingly well. 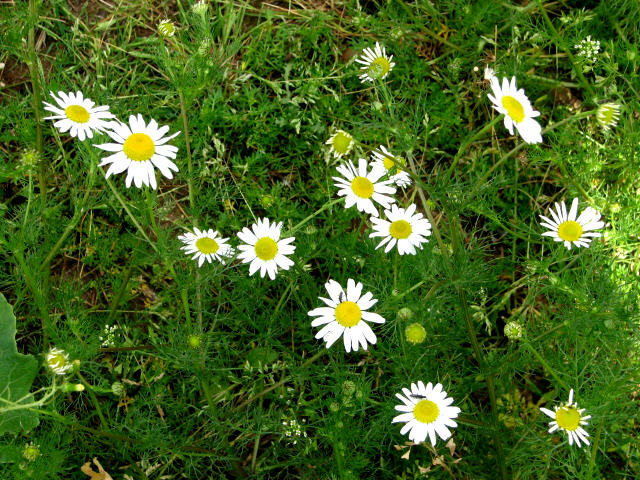 Chamomile is known to be equally valuable in combating the worst side effects of hayfever. Commercial Chamomile tea is readily available but I suspect that a tea made from the fresh leaves and flower heads would be better. 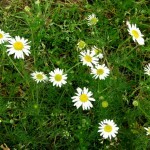 Chamomile essential oil breathed in from a tissue or on your pillow would be equally beneficial. Vitamin C naturally boosts your immune system enabling your body to fight allergic reactions, so adding foods high in Vitamin C can only help. 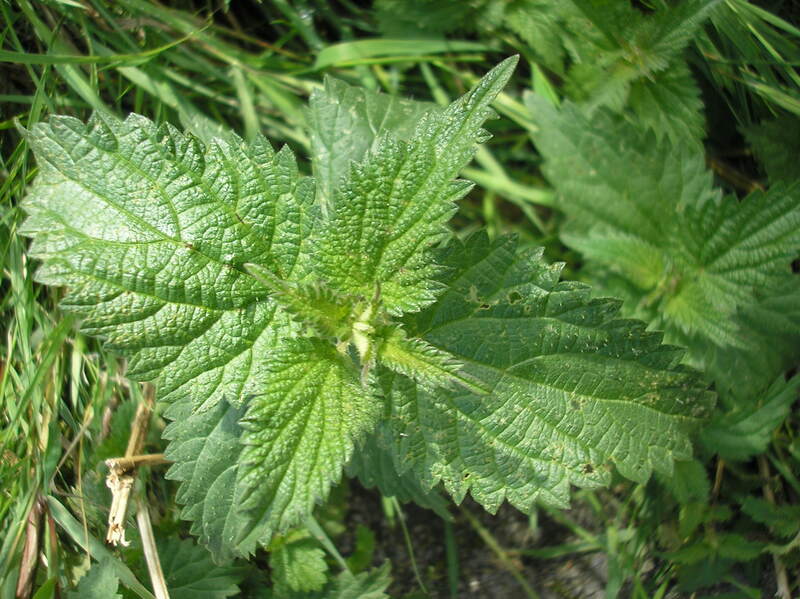 Nettles are rich in Vitamins A, B6, C, D and K and the plant is also a natural antihistamine. In herbal medicine, nettle is thought particularly effective in the treatment of allergies – specifically hay fever and food allergies. 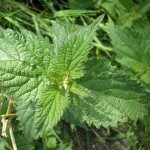 Nettle tops can be steamed and eaten or fresh leaves can be made into a tea. Alternatively commercial dried nettle tea is available in most health food shops. You can also make your own nettle syrup, which might be easier to get the kids to take and will also act as a general tonic. Take four or five handfuls of freshly washed nettle tops. Boil quarter of a pint of water in a pan, then add the tops and stir through. Take them off the heat and cover the pan – leave to steep for at least four hours. Then strain the juice through a sieve and some cheese cloth. Reheat the juice adding at least equal quantities of white sugar, boil until it begins to thicken slightly then decant into sterilised bottles for future use. Natural honey may be used instead of sugar which will boost its hayfever relieving action but will shorten the syrup’s shelf life. Refrigerate once the bottle has been opened. 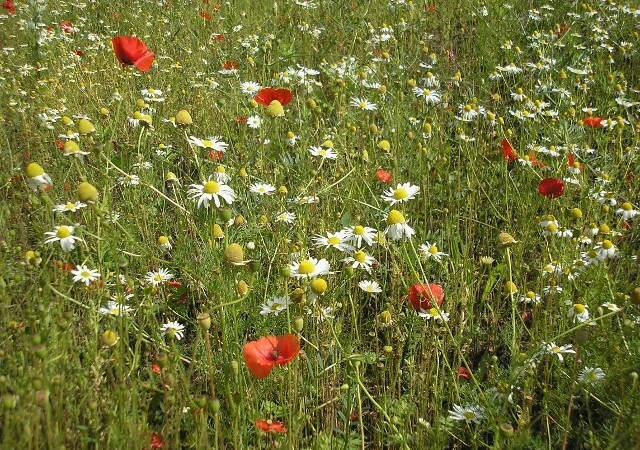 Chamomile can effect hormone sensitive ailments due to its oestrogen like qualities and should therefore be strictly avoided by those with breast, uterine or ovarian cancer as well as women with endometriosis or fibroids.